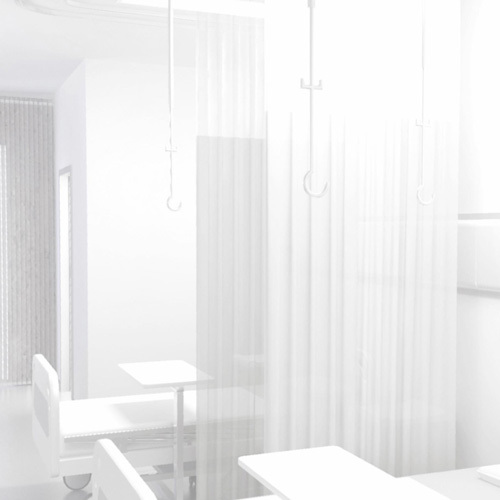 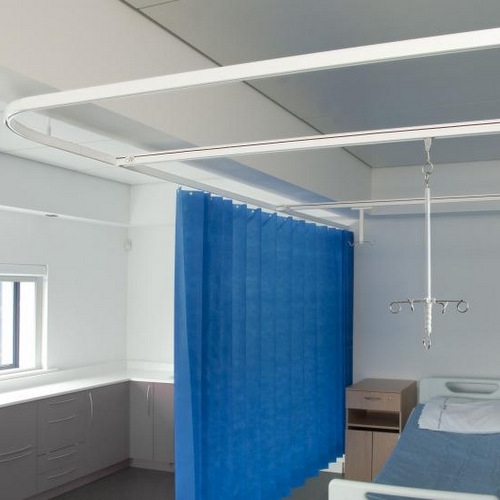 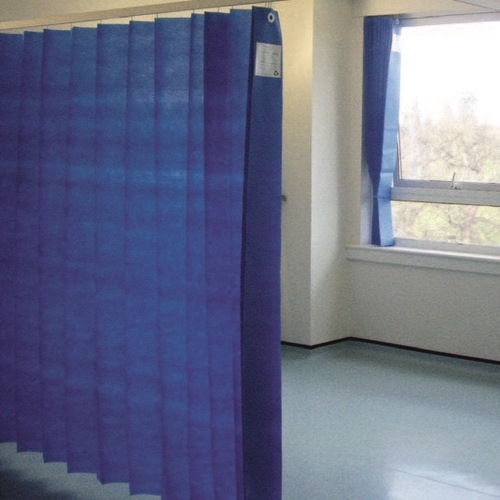 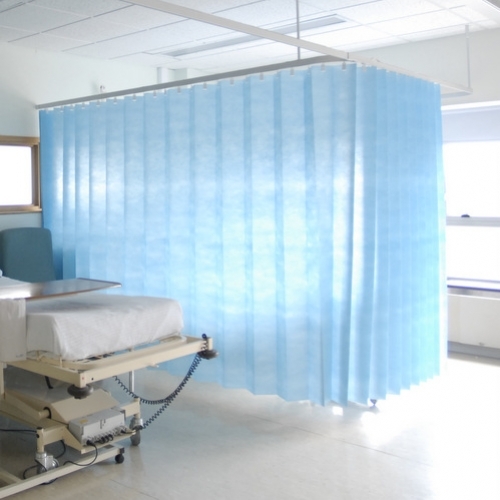 Disposable cubicle curtains are the ideal alternative to conventional curtains within healthcare facilities. 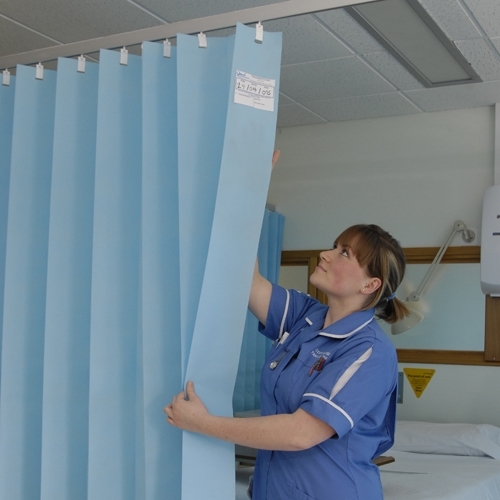 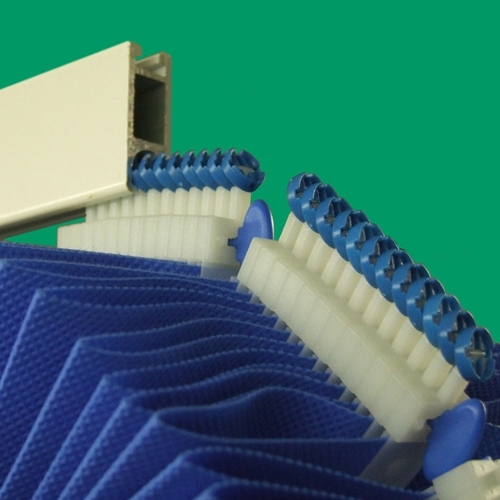 Our disposable curtains are manufactured from 100% recyclable polypropylene and are treated with the internationally accredited Biosafe anti-microbial formulation. 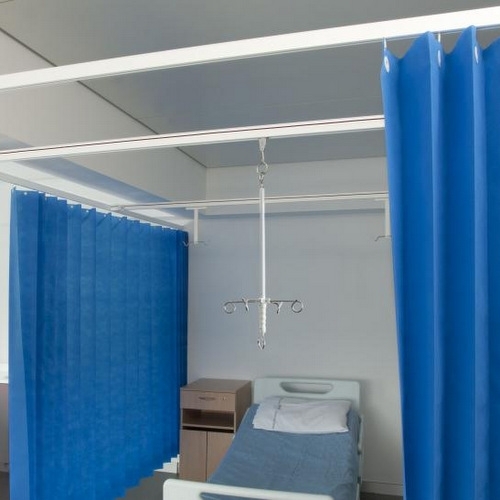 Disposable curtains can be installed onto most existing and new cubicle tracks, are easy to install and operate, are flame retardant, efficient, hygienic and offer more privacy than most curtains.